The Pennsylvania judge in the Mumia Abu-Jamal case has issued an opinion blasting Philadelphia District Attorney Larry Krasner for trying to block the world-famous death row inmate from having a chance to reargue his case in front of the state’s high court. Tucker said since Abu-Jamal did not know about the letter at the time of his appeal, he could not point to it as justification for Castille to recuse himself. And so, Tucker said in his Friday opinion, Abu-Jamal deserves a new chance to make the case for his innocence to the state Supreme Court. But lawyers in Krasner’s office are fighting to prevent that from happening. In court filings, Krasner’s assistants wrote that Castille was merely expressing his personal view in the letter to the governor, saying it did not affect his ability to be a fair judge during Abu-Jamal’s appeals. In a new opinion elaborating on the December ruling, Tucker doubled down on his rejection of Krasner’s position. 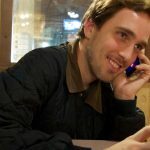 “He’s basically making the very strong rebuttal to DA Krasner’s statements that this is just an overly broad decision and also a rebuttal to the factual misrepresentations in the DA’s recent filings,” said Rachel Wolkenstein, former lawyer and longtime activist for Abu-Jamal. 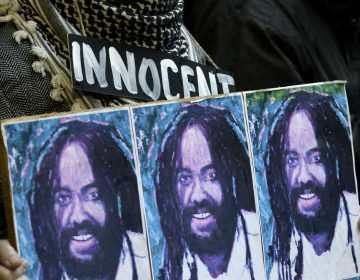 The decision is now up to the Pennsylvania Supreme Court, which is weighing whether to take Abu-Jamal’s new appeal and potentially grant him a new trial. In other words, Krasner’s prosecutors say, defendants involved in cases from a judge’s past career should not necessarily be barred from being heard in that judge’s courtroom. Otherwise, scores in Philadelphia would have trouble finding an impartial judge. But Tucker said pushing for Abu-Jamal to be executed, then ruling to dismiss his appeal was a clear conflict of interest. “To have the former leader of the district attorney’s office decide the outcome of a dispute involving that office which occurred during his tenure as district attorney gives the appearance of being fundamentally unfair, unjust and improper,” Tucker wrote. 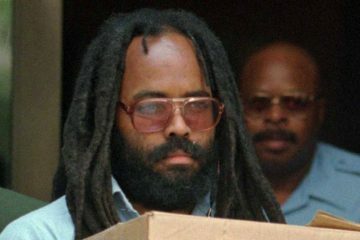 Earlier this year, prosecutors wrote to the court about six boxes linked to Mumia’s case found in an out-of-the-way storage room. 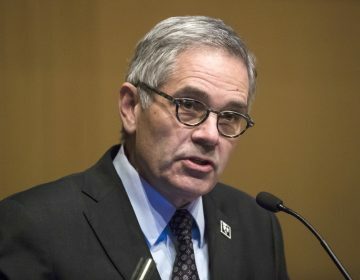 The surprise discovery set off much speculation, which was put to rest when Krasner shortly after said there was nothing new found in the boxes, mostly paperwork and legal filings. Still, how and when the boxes became separated from the rest of Abu-Jamal’s case documents remain a mystery. Abu Jamal, 64, who has cirrhosis of the liver and is receiving treatment for hepatitis C, has continued to write extensively from behind bars about race and mass incarceration. The family of the officer Abu-Jamal was convicted of killing, Daniel Faulkner, has said that the new appeal is reopening old emotional wounds. During a court hearing late last year, Maureen Faulkner, the widow of the slain officer, had an emotional outburst and had to be escorted out of court. 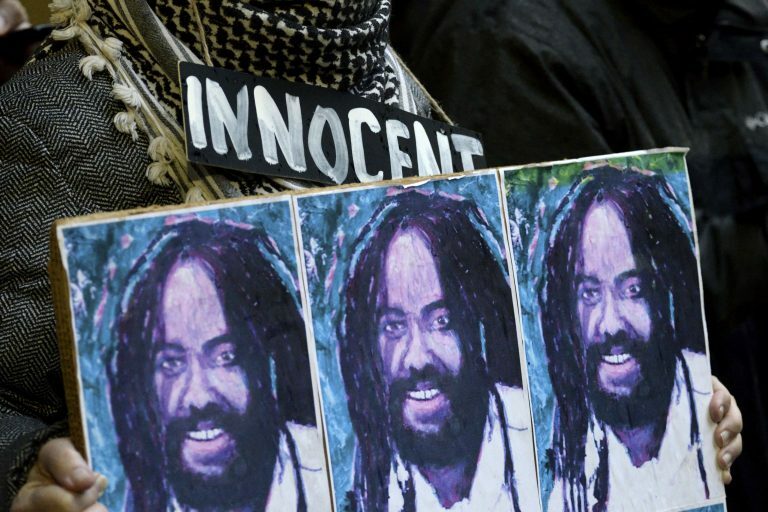 Philly DA Larry Krasner found six file boxes connected to the case of convicted cop killer Mumia Abu-Jamal. His supporters say it may point to his innocence.